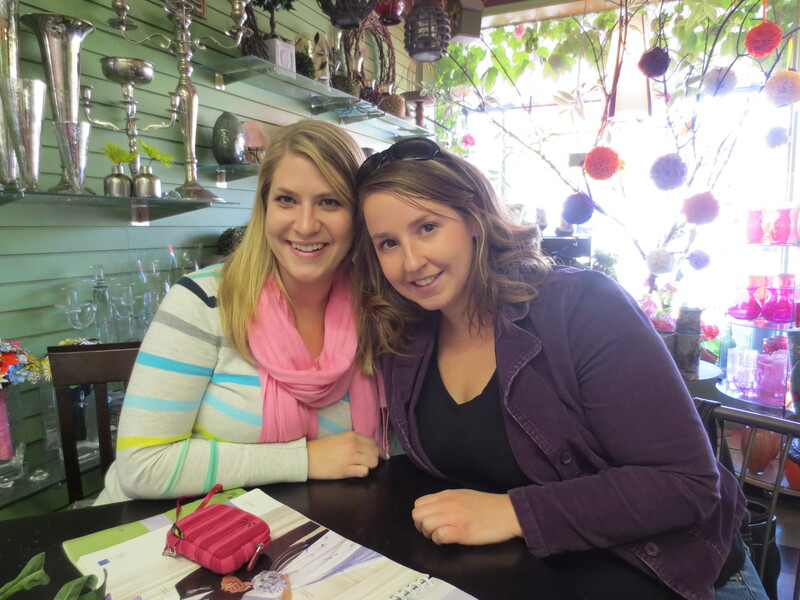 budget | Journey to "i do"
Back when I started planning, I was in the “I don’t know what the hell to do about flowers camp,” and was waffling between hiring someone to do my bouquets and having a friend arrange them for me. Then there was the whole flower alternative idea floating in my head where you make flowers out of paper (thank you Miss Gray Wolf and Miss Panda for the awesome inspiration), but considering I gave up on making boutonnieres after a whole 1.5 minutes, I think I lack both the desire and skill to DIY anything so grand. I also decided that I’d rather have my friends simply be guests on the wedding day instead of friendors. 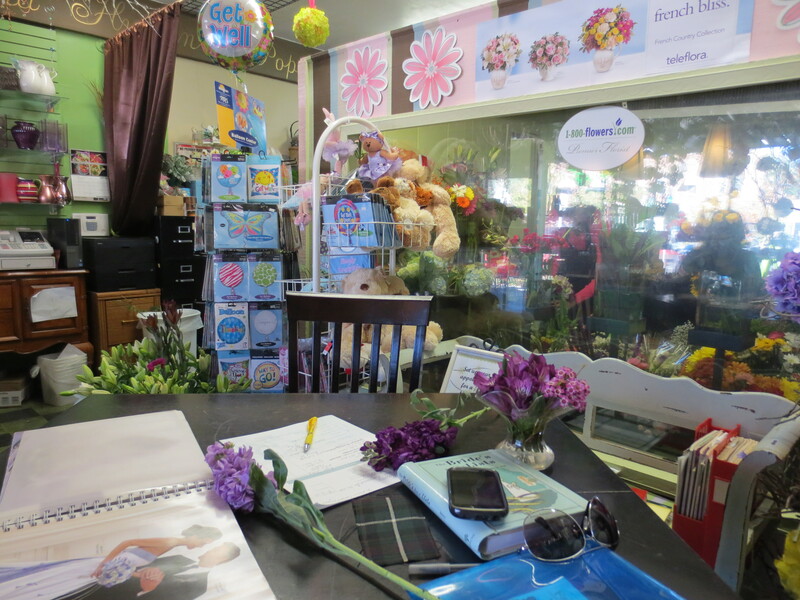 Consequently, I’ve decided to bite the bullet and order my flowers through a flower shop. C was a dream to work with, and as L Dawg told Mom Sword, “we were a bit high maintenance” and she still gave us great customer service. She hopped up so many times to show me flowers that I finally told her it wasn’t necessary, and she could just stay seated! Get this Hive: I went in with ZERO inspiration photos. BRIDE FAIL. But it wasn’t a big deal, I did have a vision and I had a budget. I’m actually going to share our budget with you because not only is it a great point of reference for those in the Midwest looking for flowers, but it’s also nice to know the actual numbers sometimes if only for comparison sake and curiosity! In case you’ve forgotten, our centerpieces will be flower free, which means we only needed 5 bouquets and four corsages. The budget Mr. Sword and I decided on pre-MN trip was 500.00 dollars for all things floral. When we first sat down I turned to C and said, “I know very little about flowers and what they cost, but our budget is 500.00 dollars, can you help us get all that we want for that amount?” And she said, “yes.” Immediately, my heart soared and we got to work picking flowers. Umm, I think I’m holding stock but don’t quote me on that! For my bridal bouquet BM L Dawg and C helped me choose white hydrangea, ivory roses, white heather (as a nod to Mr. Sword’s Scottish culture), and mini calla lilies in eggplant as accents. I’m also incorporating some fiddlehead ferns in my bouquet to add in some darkness and drama (they are the curly-q things sticking out of the bouquet shown below). And finally we decided to cradle the flowers in these big leaves known as aspidistra (I’d never heard of it before). The bouquet featured below has leaves at the bottom of it that appear to be aspidistra (although hopefully they’ll be a bit darker), and this is the overall look we are going for in all of the bouquets. Suddenly, all four wedding colors are represented in my bouquet: eggplant purple, chocolate brown, forest green, and ivory. Insert happy bride dance here! 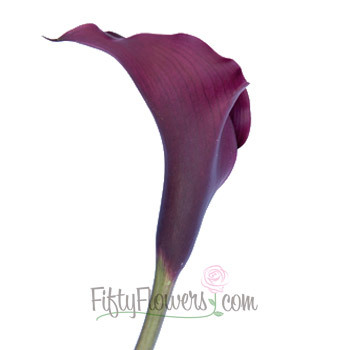 it didn’t make sense to have their bouquets dark purple as well, so instead they are going to have a mixture of different shades of purple flowers (I love purple so much), ranging from really pale to lavender to the dark eggplant calla lilies like in my bouquet. 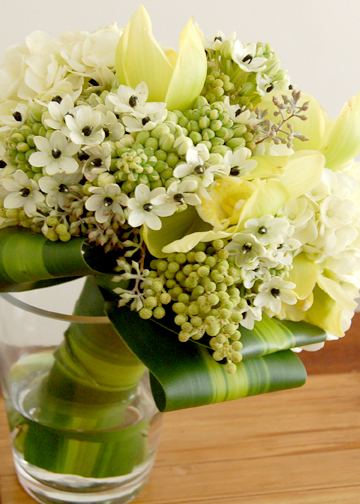 MOH/Sister Big Eyes will also get a splash of spray ivory roses in her bouquet to make it stand out. Finally, we ordered wrist corsages using what else but a purple flower (of which I have forgotten the name). Did you notice the 15% discount? Isn’t C amazing? I can’t speak highly enough of her as she worked within my budget, was flexible in offering different types of flowers, and super easy to converse with! We even showed C some of the tartan fabric and she agreed to wrap all of the bouquet stems in it as well! Success! After BM L Dawg and I left the shop, we promptly got into the car and canceled our next floral appointment (this was pre-estimate btw) because we were confident with C and lesbihonest, we just wanted to get to our movie. (Random movie plug: Go see Pitch Perfect, you won’t regret!) Aca-believe me. *I have no problem sharing my vendors and linking back to their websites once everything is fully signed and dotted, but private message me if you are a MN bride in need of great service! 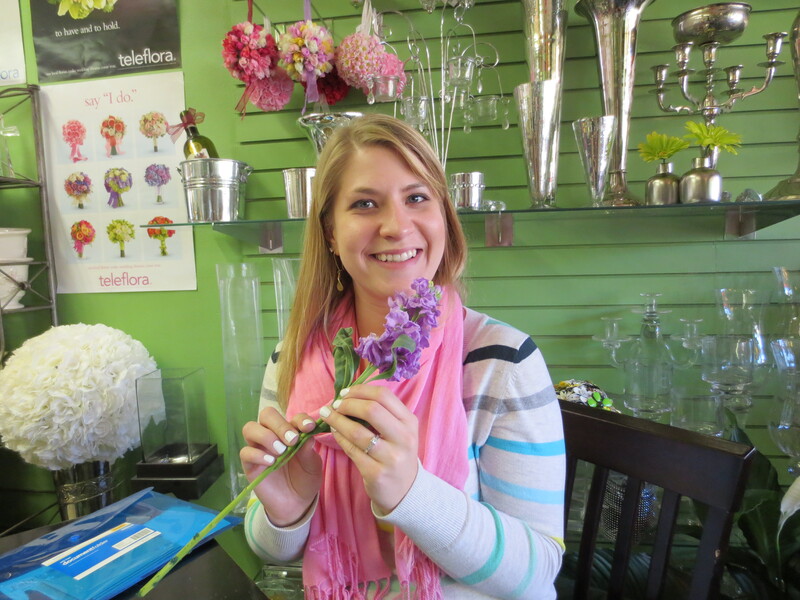 What do you think of our floral prices based on our Midwest location? Am I crazy for not getting a second opinion? What can I say, I was going on instinct! A few weekends ago Mr. Sword and I ventured out to take a look at wedding bands. 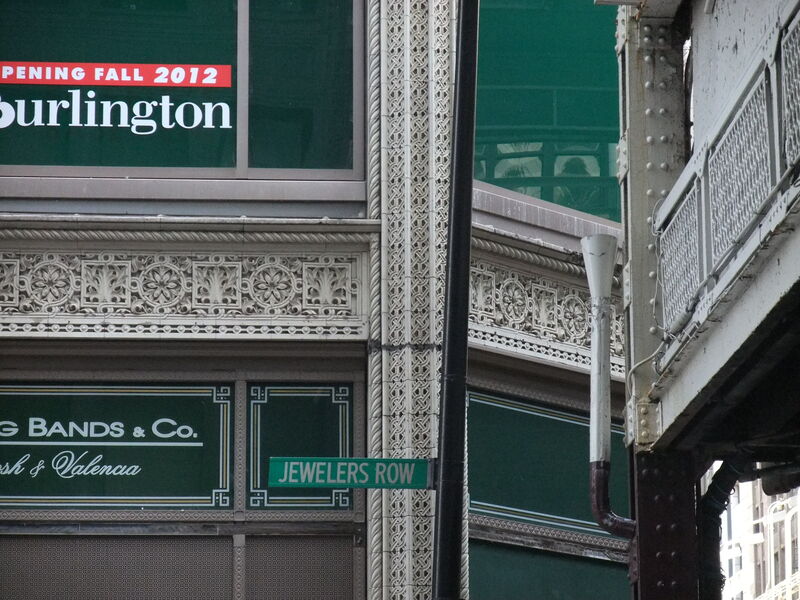 We started at the place he purchased my engagement ring, Wedding Band Co, located on Jewelers Row in downtown Chicago. But besides the high sticker price for that many princess cut diamonds, when I tried on bands of a larger width that had matching princess cut channel diamonds, I found I didn’t like them very much at all! They were almost too similar and too typical. I have always been drawn to popular trends but also to the slightly different or unique trends, and found I was no different when shopping for wedding bands. So I started trying on atypical matches to my E ring, and I ended up falling in love with a very dainty, petite band covered in tiny round diamonds. 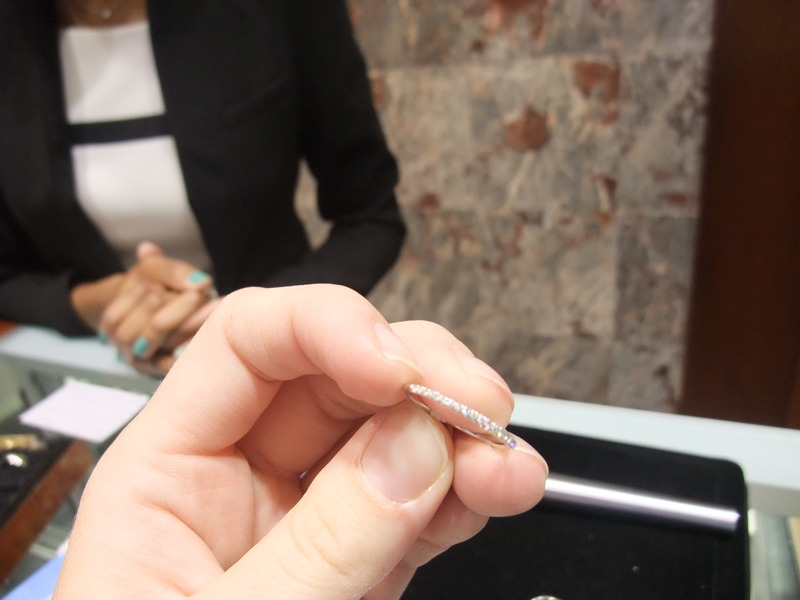 I know it’s sounds like it won’t match at all, but the round diamonds are so tiny that the band just looks sparkly and beautiful all the way around. 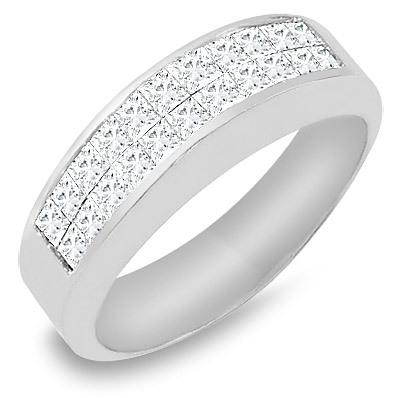 Unfortunately for Wedding Band Co, their version of this ring was over-priced in our opinion. I know eternity bands can be expensive, and I know that quality varies from store to store, but I couldn’t justify spending that much on such a tiny band! Mr. 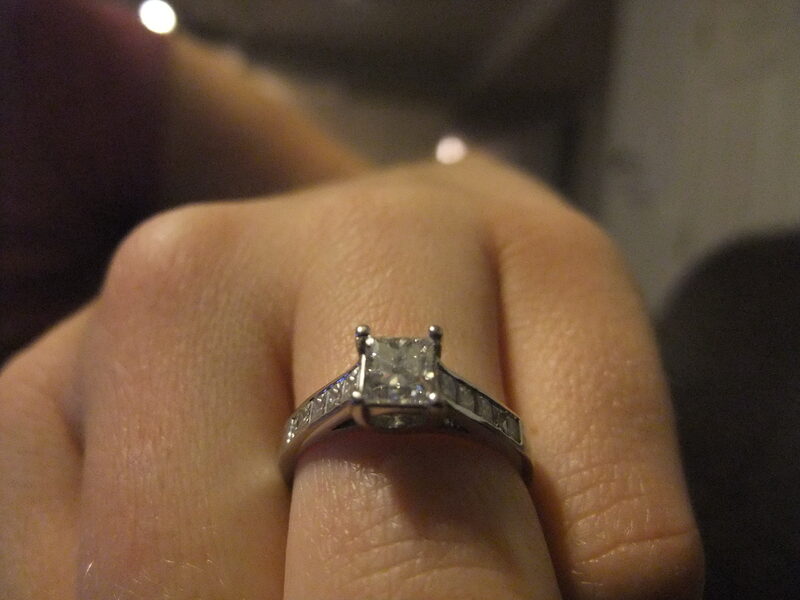 Sword was also adamant that we stay under budget and this ring was almost double! So we moved on. 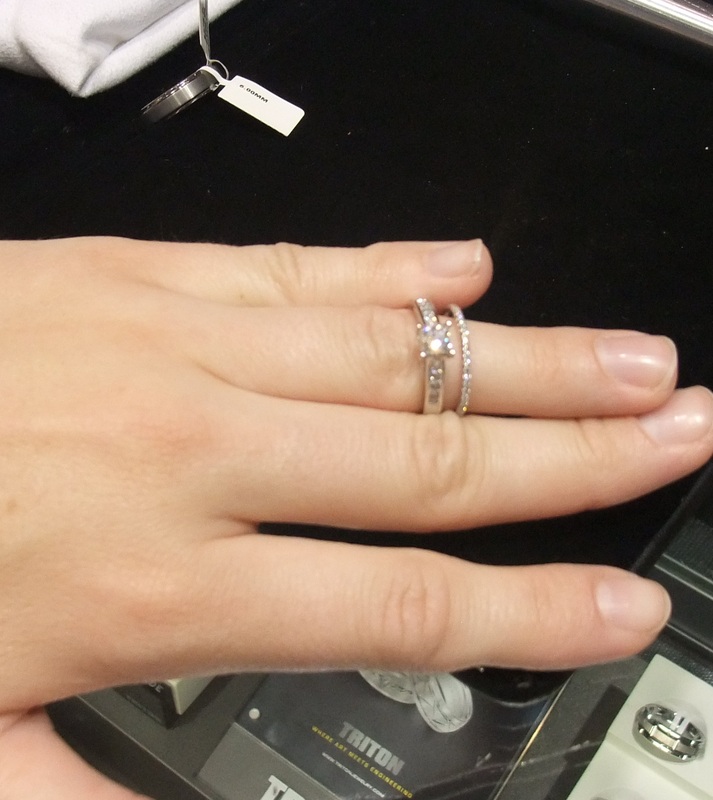 We decided to check out a Rogers and Hollands in Water Tower Place and found the same exact ring for a fraction of the price! Knowing that Mr. Sword never makes a quick purchase, we went home empty-handed that day to let things settle, and so I could make sure I was still in love with my petite band before we did anything rash. 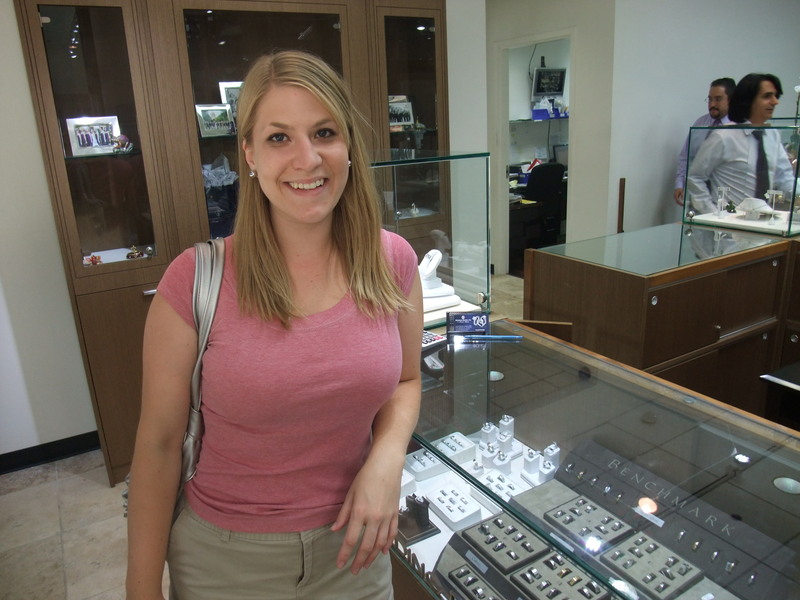 I’m happy to report I was truly smitten, and we went back one week later to buy the less expensive ring from Rogers and Hollands! 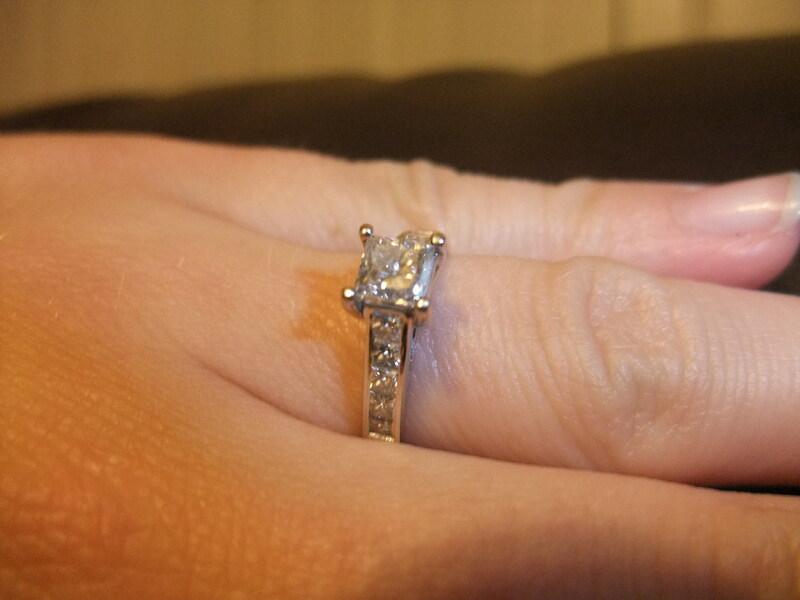 While I love that my engagement ring is such a quality stone and while it would have been ideal to have all of our rings cleaned and under warranty at the same store, it just wasn’t meant to be. I’m so relieved we decided to shop around because we both think my wedding band is gorgeous and Mr. Sword is thrilled that we came in UNDER budget! How do you think it matches up next to my engagement ring? As this post is already getting long, I’ll tell you the short version of how we picked Mr. Sword’s ring. At first we looked at white gold, but Mr. Sword refused to spend that much money on himself. Plus, he doesn’t even care that much about jewelry. 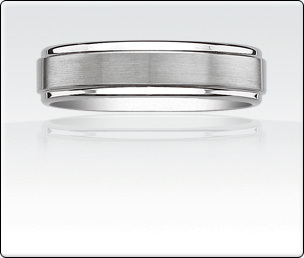 So we decided on this masculine tungsten ring in white. Done. What do you think of our set, hive? Anyone else shop around for their wedding band? Videography. I think it’s important and I want to tell you why. This post is based purely on my personal opinions so keep that in mind, but here is MY food for YOUR thought. I know I’ve mentioned this before but I do believe the WIC (wedding industry complex) coerces us into thinking we need certain things to make our wedding day magical, and videography is something that can be found on that list of “must-haves,” but in this instance, I think they are right! GASP. I do feel strongly that this day in age, with all the media and technology advances in recent years, it doesn’t make sense NOT to have your special day recorded on film. It’s there to be watched over and over again for future generations, for when you have a big fight and need a loving reminder, for your anniversary celebrations, for when your memory begins to fail you, for when you need a nice gift for your parents, and for yourself because it was your wedding day after all! A few years ago my siblings and I made a special video for Auntie B to commemorate a special birthday year of hers (of which the year shall go unmentioned). This video is a compilation of all of our families’ inside jokes, but I can’t tell you how many times Auntie B says to us, “I just watched my birthday video again and laughed all the way through it, it’s SO funny!” Hearing this makes my heart so happy, it’s been years and she still watches it often! People videotape everything from their first bungee jumping experience to their child’s first step; your wedding is going to be one of the best celebrations of you and your partner’s love so why not get it on film? Even if you are an introvert or an extra-shy person (like Mr. Sword) you will still want to see how happy you looked on that day, how much you laughed, how silly you danced, and how well you were loved by family and friends. Good point. In fact, price is probably the biggest reason people say no to a videographer. Did you know some people charge anywhere from 5-8 thousand dollars?? NO THANK YOU. You can do what Mr. Sword and I did and just scratch out money from your photography fund. We were lucky enough to be able to fit both in without going over our set photo/video budget (which to be fair, was on the mid to high side to begin with). Remember how important photography is to me? Another option is to find a person or a company that is just starting out. Perhaps a student or someone looking to earn extra cash from a side business? They might only have a few weddings under the belt, but as long as they can get the important things on film, who cares about the editing. You don’t need the editing. In that vein, the third option is to designate a family friend to bring their flip camera and tape certain sections of the ceremony and reception for you. Now, most people just want to enjoy themselves (which translated means they don’t want to hold a camera to their face all night), but you never know who would be willing to help until you ask them. My advice is to pay them even if it’s just a little stipend, because it’s the thought that counts and it’s way cheaper than hiring a professional. Think about it this way, flowers and alcohol only last for that night, but your video will live on and on. To me, it’s worth the big bucks! And just like photographers, videographers do a great deal of post-wedding work as well and they deserved to be compensated. So who did we hire? A2f Pictures. We immediately clicked with them at our meeting in Minnesota. They were young, fun, professional, and agreed that every wedding has a unique story to tell. A bonus is their easy to use application form online that helps you figure out exactly what is important to you and what the “extras” will cost. The company is owned by three filmmakers who are looking to fund their own feature film someday but are currently work hard making both commercial and wedding videos. I hope it’s not going to be weird when I ask to audition for their film after my wedding. I’m only kidding!! Kind of. While I was overjoyed that our photographer is a woman (yay), I’m just as happy to give our videography money to aspiring artists! Finally, I hear over and over again (from lovely people like Mrs. Snow Cone and others) that the biggest regret people have is NOT getting their wedding on film. So if you can squeeze a videographer into your budget I say go for it! Is videography a priority on your wedding budget? One of us thinks it’s too expensive to design a custom-made kilt and get it legally registered in Mr. Sword’s last name. The other person thinks it’s worth the money for a lifetime of family memories. Can you guess who is on what side? My logical, realistic, super smart Scottish fiancé believes we should NOT go the custom route simply because we cannot afford it. He says it’s something we can do in three years time. 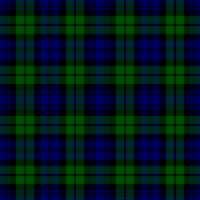 My opinion is this, when is there ever an extra 1500 dollars lying around to spend on a specially made tartan fabric and all the accoutrement that go with it (and trust me there’s a lot of things, including but not limited to a man purse and a knife type thing). There is always something expensive to buy no matter what the stage in life, ie. car, house, babies, etc, so why not now? Why not have the beautiful memories captured on film of this one-of-kind kilt for generations and generations to come? This isn’t for us, this is for our kids who are going to grow up learning about both America and Scotland, and this is for Mr. Sword’s Mum and Dad, for his wee sister and her future family, for my family, for everyone!! I close my eyes and I can picture my future with Mr. Sword and I can see our adorable (albeit pale) children and I get tears in my eyes. While I know it’s a bit soon to start talking about kids, I can’t think of a better way to start our new life together than with my future husband wearing a kilt representing his Scottish last name (and my new last name!). 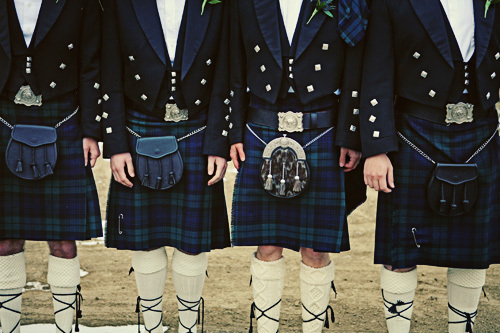 Of course a custom-made tartan fabric is not the most budget friendly item, especially when most grooms spend a lot less on a suit or a tux rental. But I would be so proud to have his family name attached to his wedding garb. So we were stuck, at a crossroads. And soon Mr. Sword was heading back to Scotland to renew his visa. I was going to visit him for a week while he was there and I thought it would be a perfect time to discuss the kilt options again! I knew just how serious I had become when I started begging Mr. Sword to rearrange some of the money in our budget. 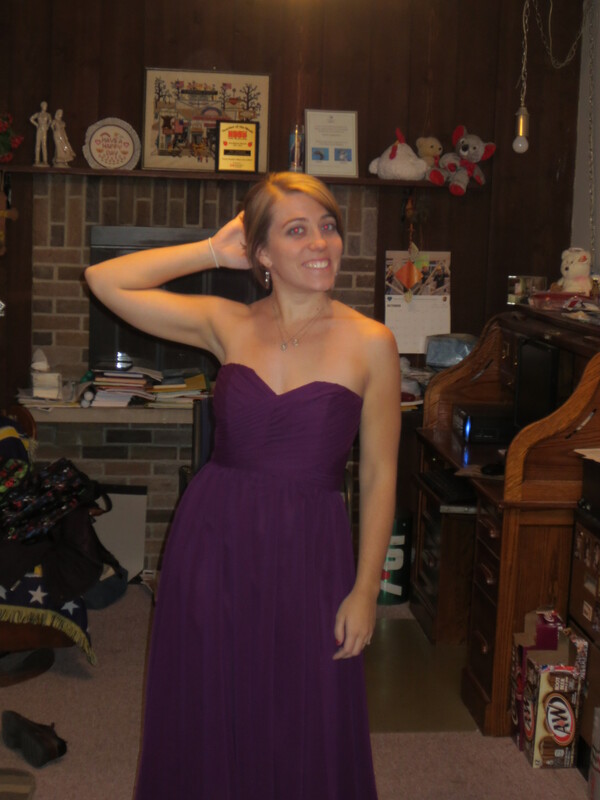 I suggested we nix a videographer and also take money from my dress budget (yikes). It was that important to me! Is anyone else trying to incorporate some part of their partner’s culture into the wedding clothing? Who or what (if any) is your obstacle?